A novice gardener needs to remember that an ounce of prevention is better than a pound of cure. Gather some ideas for planning your garden, whether it will be for home or back yard use. You can determine all the things that you need so that you don’t waste any money on equipment that isn’t needed, or the wrong seeds for your type of environment. A great tip for the novice gardener is to plan on covering mistakes. Long plants that run up or around a fence or wall are often useful for masking ugliness. 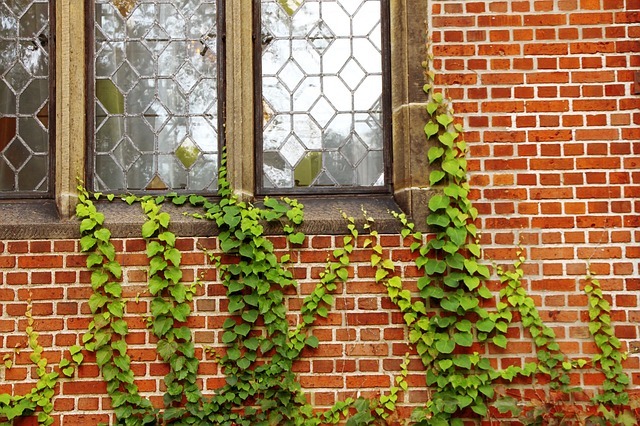 These types of plants can climb anything, which makes them perfect for covering up a wall or fence that needs to be hidden. You may also be interested in training them over an arbor or trellis. You can also grow them among existing landscape trees and plants. There are those that have to be fixed to a support, but others will find a surface to cling to all on their own through twining stems or tendrils. Some climbers that have proven to be reliable are honeysuckle, jasmine, wisteria, clematis, and climbing roses. Make sure your soil is healthy enough before you start planting anything. A novice gardener should pay a small fee to have your soil analyzed, and you’ll be glad that you did when you understand what nutrients your soil is lacking. There are numerous places to find this service, such as your local Cooperative Extension office. A product like Native Soil can help to balance out poor soil and get the right nutrients into the garden. The cost is well worth it to avoid a potentially ruined crop. Plant cool-weather edibles in the fall. Don’t thow out your jack-o-lanterns from this week. Try using a pumpkin as a natural plant pot. You can plant fall vegetables such as lettuce in an empty pumpkin shell. 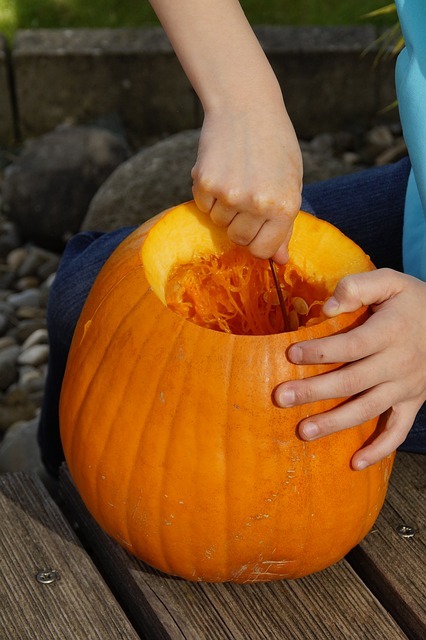 After cutting an opening and removing the meat and seeds from inside the pumpkin, use Wilt-Pruf, sprayed throughout the inside and cut edges, and prevent rot from occurring. Once this is done, you are ready to plant! 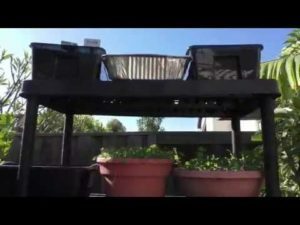 Give your vegetables at least six hours of direct sunlight. Many veggies require this amount to properly grow at a faster pace. Some flowers have the same requirement for growth. Plant with the colors of autumn in mind. That doesn’t have to be it though. When it comes to vivid foliage, autumn offers the best opportunity to view it. Maple, beech, and dogwood display colors ranging from dark crimson to light yellow. 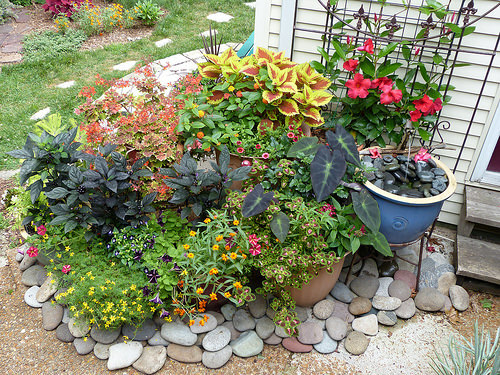 When selecting shrubs that will be colorful during the fall, consider hydrangea, barberry, or cotoneaster. Efficiently water your garden. Soaker hoses save time by watering all of your plants at once, rather than individually with a standard hose or watering can. Keep the soaker’s water pressure at a low level, so that your tender plants will not be harmed. You can take care of other tasks or just relax while your plants are automatically watered for an hour or so. An English garden mixes plants of various kinds and sizes close together, which helps to give it a more multi-dimensional feel. If you use plants that are all the same size your garden will look flat. It just requires some effort and a bit of learning on your part, and of course, a whole lot of patience. The work will pay off, once you see how you can make something grow.